Squeaky clean hotels are the best. 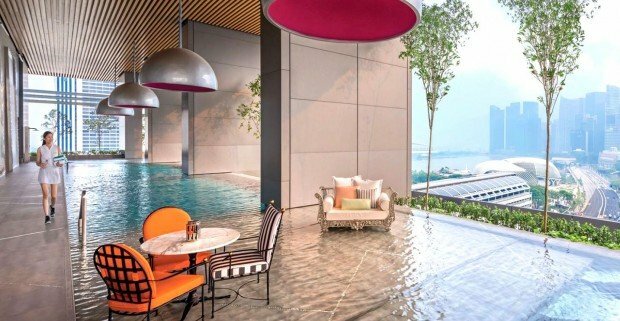 Check out these brand new hotels in Singapore for your next staycation getaway! At times when hopping on a plane for a full-fledged vacation is not possible, a staycation is the next best thing. 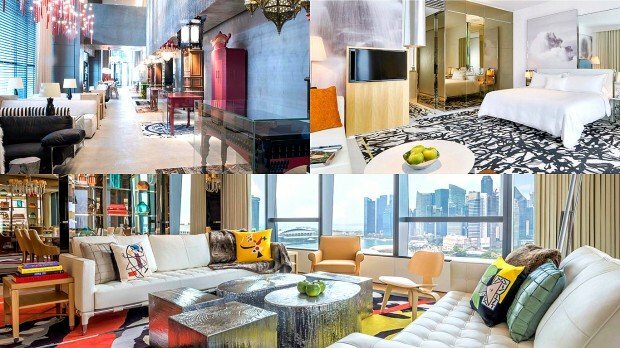 With so many new hotels that have sprung up this year in Singapore, staycation-lovers are truly spoilt for choice. 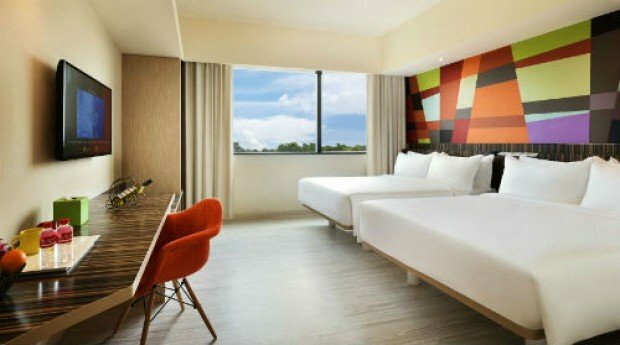 If you love the smell of freshly laundered sheets and the sight of all things brand new, check out some of these newest hotels in Singapore. Feeling the itch now? Time to find a great deal and book your next staycation! A sanctuary for creative souls, this hotel has 42 rooms and suites including a Musician’s Room and a Writer’s Room. 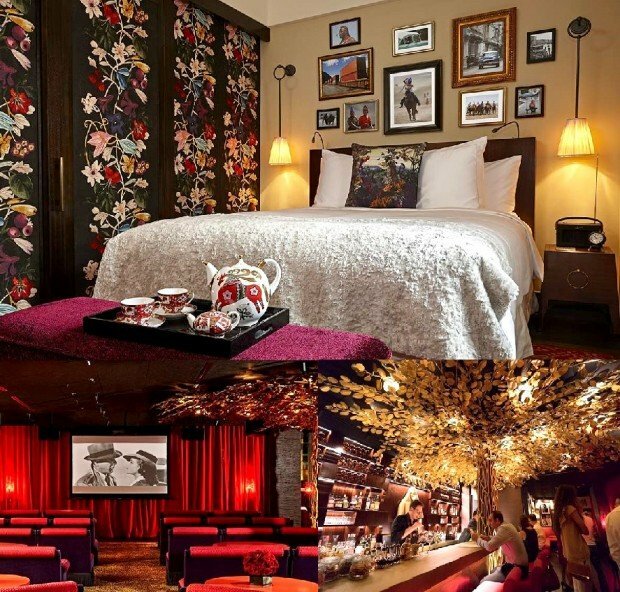 The star of the show is a Parisian-inspired Vagabond Salon, where guests can watch films, dine while listening to soulful tunes, and mingle with other guests. The deep maroon furnishings with gold embellishments give the hotel a sultry and rich mood, making visitors feel like they’ve been transported to France. An all-under-one-roof establishment, The Club has reopened its doors after nine months of renovation works. The newly furnished hotel is fitted with 20 comfortable rooms, and dining options are aplenty. 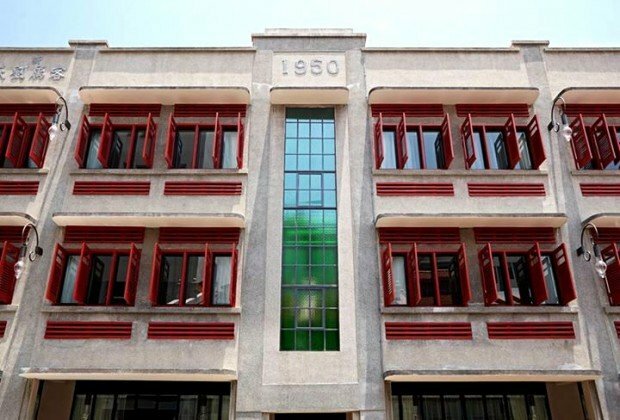 The colonial heritage building is situated in Ann Siang Road, a short distance away from the CBD area and Chinatown. 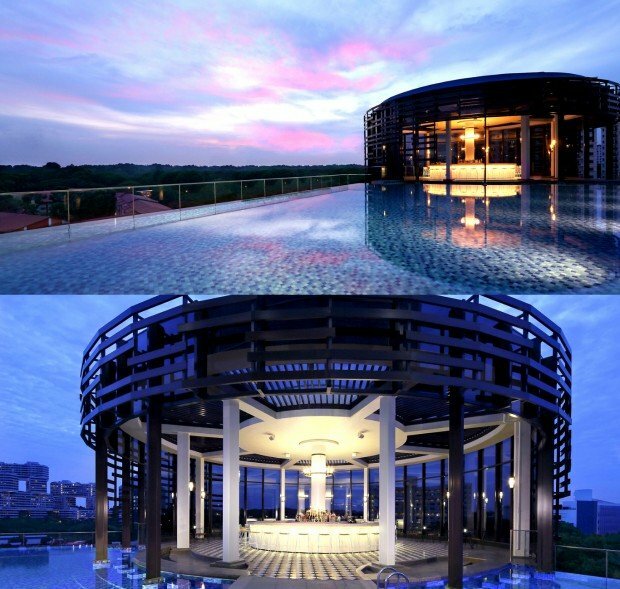 A luxurious respite from the city, Sofitel Singapore Sentosa Resort & Spa is a fantastic place to unwind and relax. With 174 rooms, 37 suites and 4 villas, this resort makes for a perfect weekend getaway. Think lush spa gardens, mud pools, a float pool with a cascading waterfall, and a meditative labyrinth for our outdoor spa garden facilities at So SPA. You can even recline and enjoy a movie every Friday and Saturday evenings by the pool as the sun sets! Staycation-worthy villas are fitted with two private rooms and a private pool, and guests of these villas (as well as other hotel guests) will have a dedicated a buggy service to take them to the other parts of the resort – how cool is that?! That's not all - each villa has its own parking lot too, great if you want to drive your own car! During your stay, be sure to have a meal at ilLido at the Cliff, a restaurant that is situated, well, at a cliff. With great views and delectable food, what’s not to love? 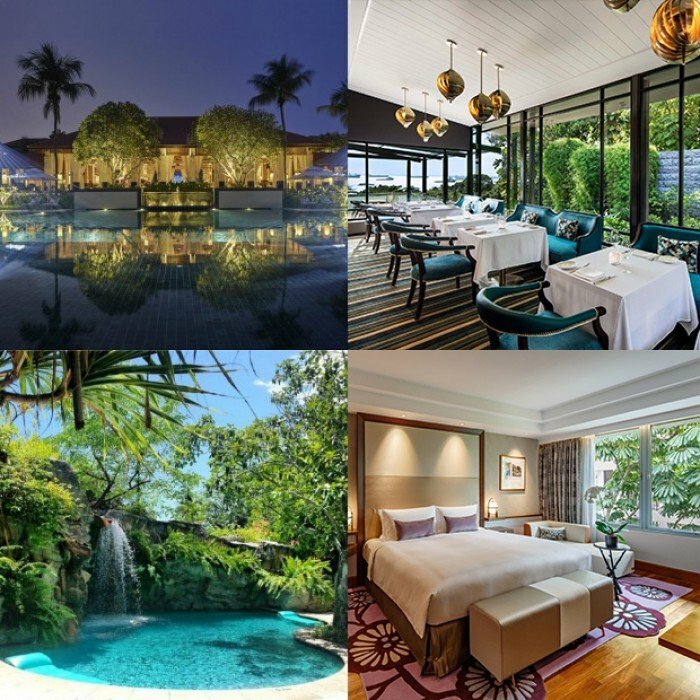 Live like royalty for a day or two with Sofitel's Magnifique Suites exclusive offer. Book a Prestige suite and enjoy 30% discount* over their Best Flexible Rate. 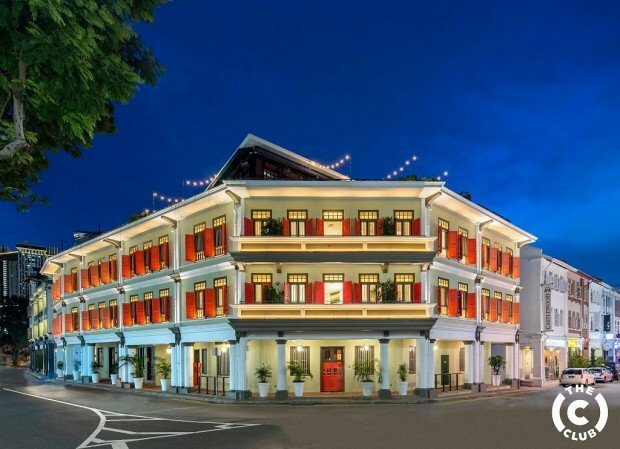 An industrial-chic dream, this new hotel is sandwiched between two culturally rich spots, Kampong Glam and Little India. Be greeted in the lobby with high ceilings, white-washed concrete walls and wood furnishings. 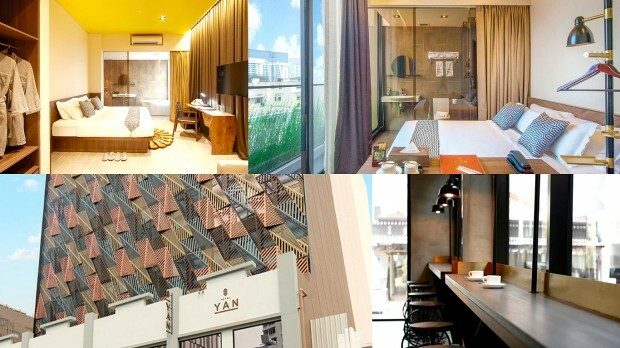 Hotel YAN is especially great for a staycation with friends because it’s near hotspots like Bugis and Clarke Quay. This is definitely the ideal retreat after a night of fun. An eclectic mix of quirky and elegance, The South Beach is a new kid on the block and officially opened its doors in September this year. Designed to create a H.I.P (Highly Individualised People and Places) environment, the South Beach is quite something, with two infinity pools, three bars and two sky gardens. The hotel even has a room category meant for females only! Girls’ night out, maybe? Park Hotel Alexandra is truly an oasis in the middle of the city. Check this out: they even have a swim-up wet bar at the pool! 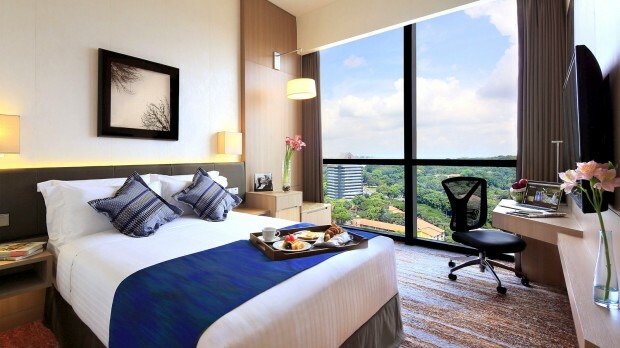 Grab yourself one of their guestrooms or a luxurious suite, and bask in the perfect blend of modernity and nature. 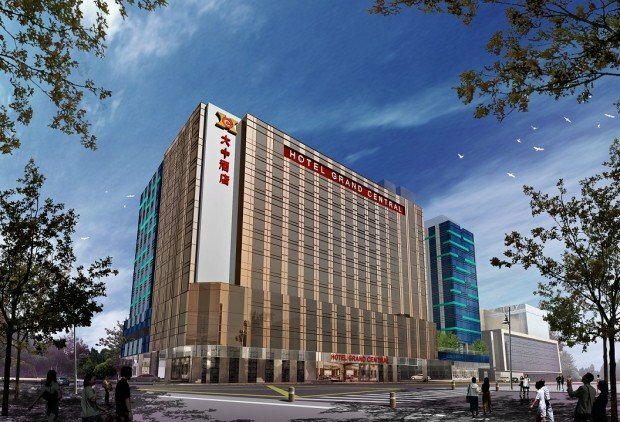 If you want to do some shopping, you don’t have to head far because within the hotel building is Alexandra Central, a fantastic three-storey shopping mall. 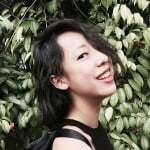 Aside from that, you can also go cafe-hopping in the nearby Tiong Bahru estate. The best part of Hotel Jen is definitely its infinity pool. 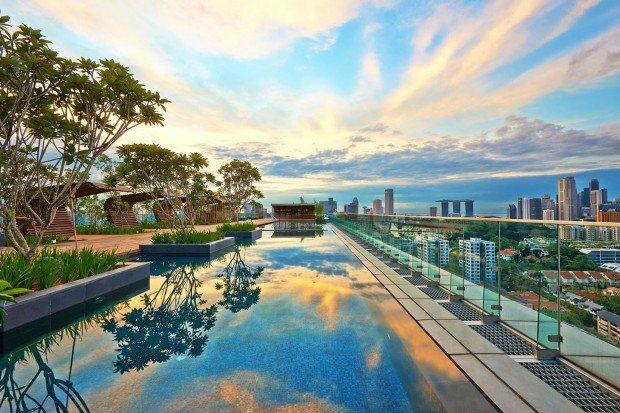 Hotel Jen hotel is in the heart of Orchard Road, so you can soak in the pool while looking out at Singapore’s iconic skyline. It gets better. Their superior, deluxe and premier panorama rooms have floor-to-ceiling windows, allowing you to take in the view of the skyline from your very own room! Fun fact: the lovely chefs from Hotel Jen built the world’s tallest ice-kacang! 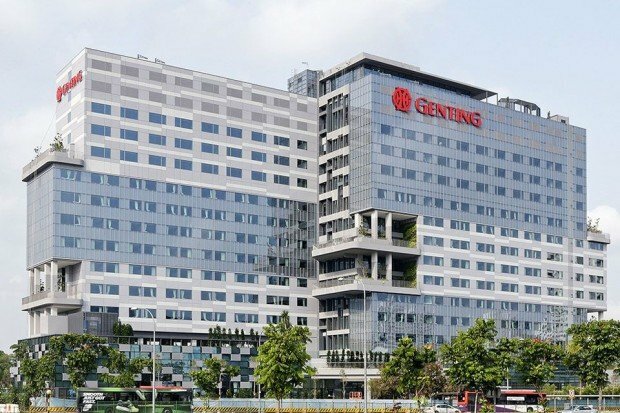 Giving life to the west, Genting Hotel was officially opened earlier this year. Fitted with 557 rooms, a roof-top garden and sky terrace, the hotel was designed with a “hotel in a garden” theme. Genting Hotel is just a 5-minute walk from Jurong East MRT and is surrounded by malls and parks, making it a great neighbourhood staycation destination. 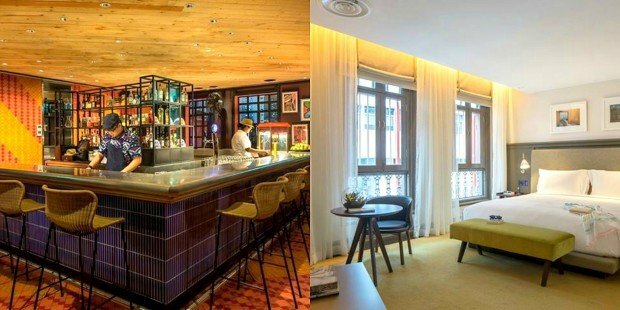 Adjacent to each other, Hotel Grand Central and Hotel Grand Central Chancellor Orchard opened in May and October respectively. Located on the corner of Cavenagh Road and Kramat Lane, the hotels are strategically placed in Singapore’s shopping haven, Orchard Road. Your head should be spinning (in a good way) by now. 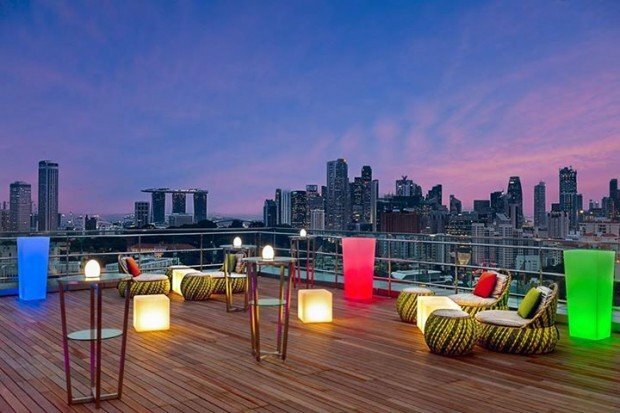 There are just so many irresistible staycation options in Singapore to choose from, you might not even want to leave the country – at least not in the near future! Always on the move? We recommend downloading the free HotelsCombined app , so you can easily book anywhere, anytime. B Is For Your Birthday! Stay Seven Nights and Save More!